A hull all risks policy will include a standard market deductible which varies according to aircraft type and operations. 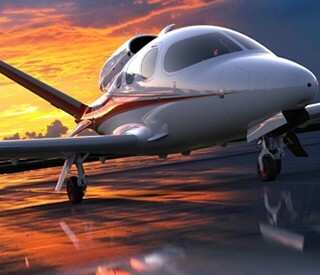 For example, a Cirrus SR22 will normally carry a deductible being 1% of the hull sum insured. If the aircraft has a hull sum insured value of $1,200,000 the applicable deductible payable in the event of a valid claim is $12,000. Under a Hull Deductible policy, the deductible can be reduced from $12,000 down to $0.